Ryan Gosling is known for playing quiet, brooding types, so his announcement this morning that he's currently set to star as Real Madrid superstar Cristiano Ronaldo has dumbfounded cinema and football fans alike. 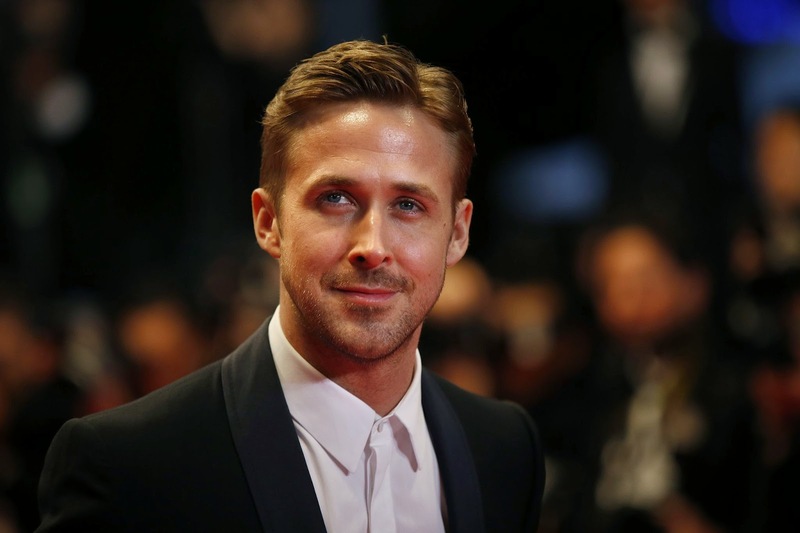 Like the Portuguese international and newly crowned FIFA Ballon D'Or winner, Gosling, the star of films such as The Notebook and Drive, certainly has plenty of female admirers in his corner, but what drew him to this particular project? 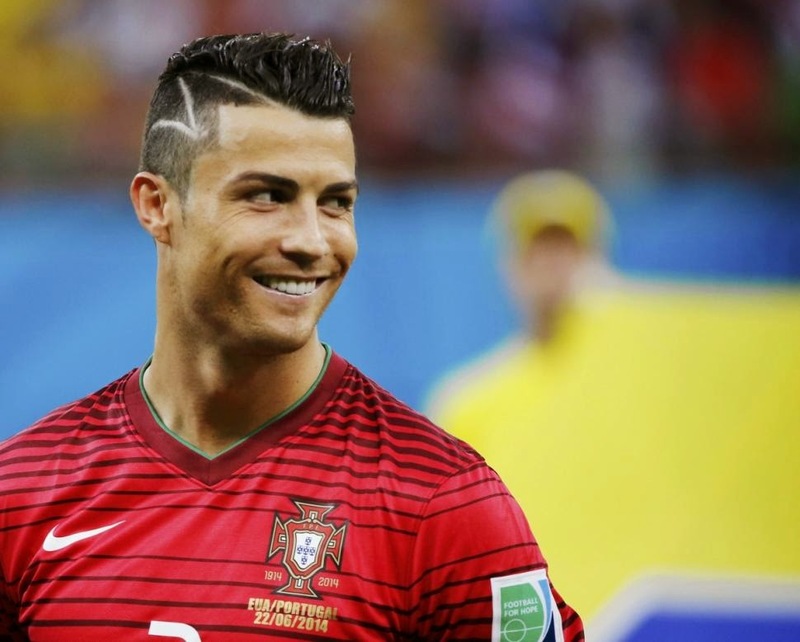 According to a statement released by his agent, "Mr. Gosling has been an admirer of Cristiano's for several years. He sees in him a complex character, who is both narcastistic and extremely arrogant, but is also very kind and charitable, particularly with underprivileged children." The statement continued, "Ryan has been considering a 'Ronaldo' centred project for some time, but after the Ballon D'Or ceremony this week, he decided to push the project along. It was after Ronaldo let out that strange, primal scream or perhaps buzz after winning that convinced Mr. Gosling to fight for this film. 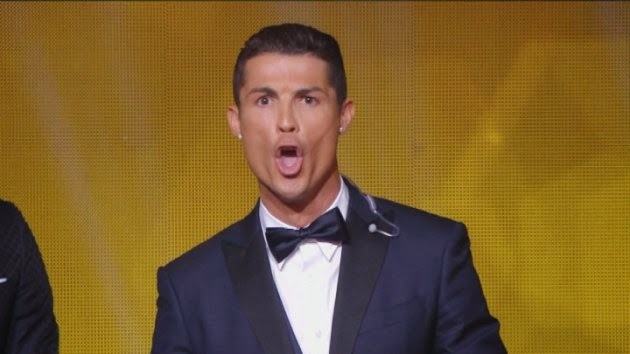 That scream obviously indicated that Ronaldo is a deeply troubled individual who has overcome his mental and social shortcomings to claim the mantle of the best player in the world. The film will also be a tail of fighting against the odds, as Ronaldo was obviously deeply troubled by Lionel Messi's emergence on the world stage and, in his eyes, has received very favourable treatment from both FIFA and UEFA. Ronaldo's burning desire to be loved for his physique, as witnessed by his always taking his shirt off at odd moments and modelling in his underwear, is another area Mr. Gosling would like to explore. Ryan has already started training for the role and is excited about bringing the inside story of Ronaldo to the world." At the time of writing there is no director attached to the project yet, but Oscar winning screenwriter Paul Haggis, of Million Dollar Baby fame, is said to be working on a screenplay. 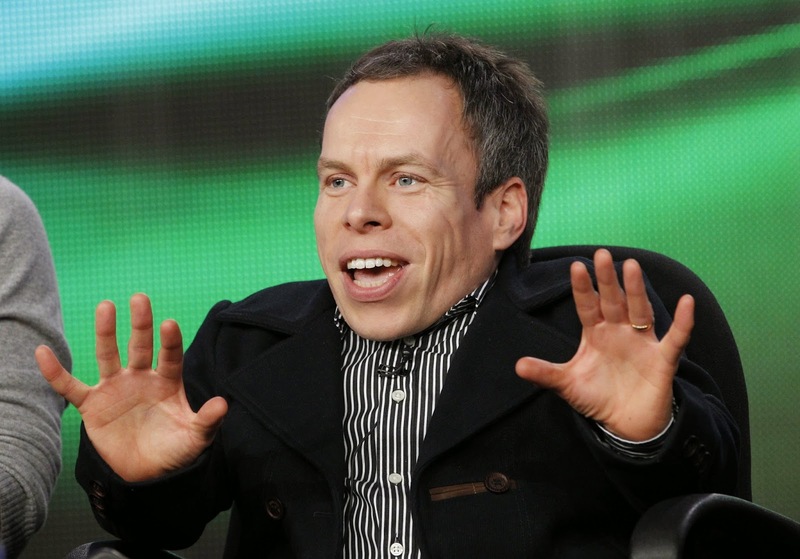 As for casting, Warwick Davis who played the Ewok 'Wicket' in Star Wars - Return of the Jedi has been approached to play Lionel Messi, while Paul Giamatti is in line to play Messi's tax lawyer.